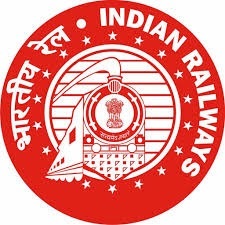 Indian Railway invited 1,42000 (1.42 Lakh) Safety Staff Recruitment 2017. Total 1,42000 Vacancy Available. 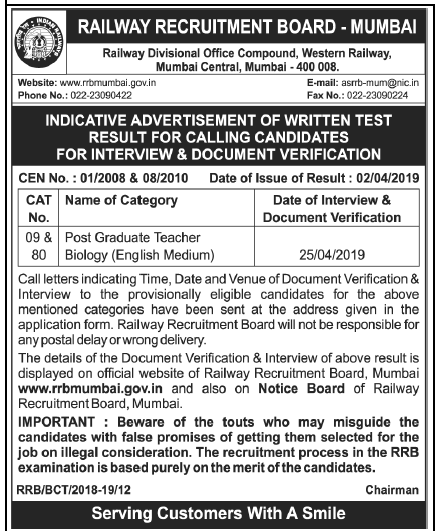 Eligible candidates may be Apply online on Official website. More information please read below mention details carefully. • B.Sc/BA in safety management, engineering or relevant field from recognized university or institute. • Then, Open the application form. • After filling the form submit it.